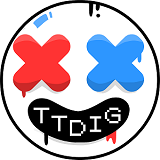 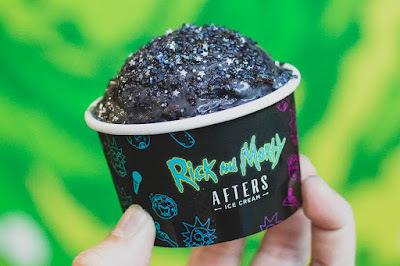 Wub a lubba dub dub, time to make the...donuts ice cream. 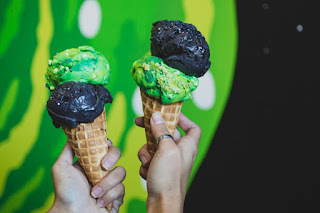 Afters Ice Cream, which is an ice cream chain store in SoCal, will have pop-ups for Rick and Morty this December. Starting Dec 1st, for a limited time, you can get Schwifty, I mean these two flavors: Caramel Portal Ice Cream & Dark Matter Brownie Batter. 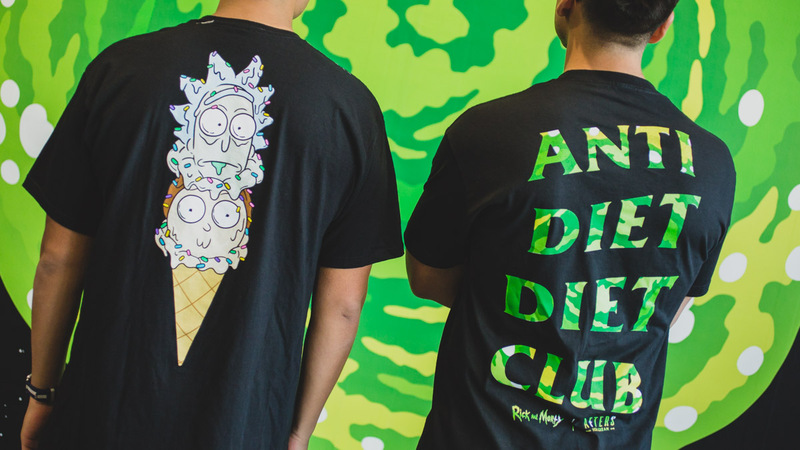 Now if you want to score a free Rick & Morty tee, you have to be one of the 50 first customers to arrive for the 6 p.m. launch Dec 1st and, yes, you gotta buy the ice cream. 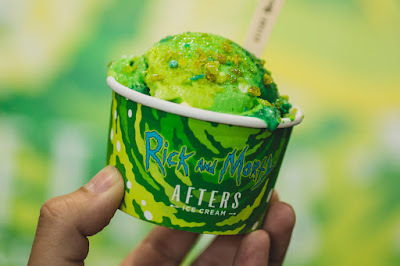 There's gonna be a special interactive Rick and Morty experience for the Pasadena location, but no details are up.